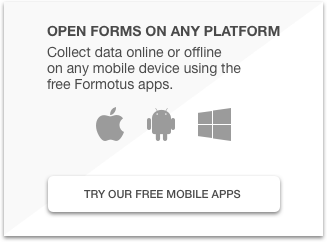 Formotus now offers an alternative to InfoPath for creating forms that submit to SharePoint libraries. If you’re familiar with submitting InfoPath forms to SharePoint libraries as XML files and promoting form fields as library columns, then you’ll feel right at home with Formotus forms. 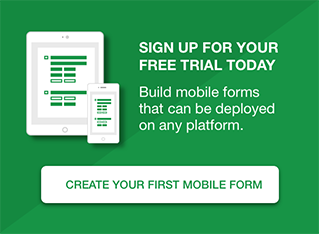 Formotus has always supported using InfoPath to create mobile forms with data connections to SharePoint lists and libraries. 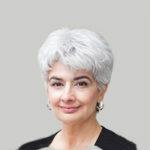 Now we’re introducing similar capabilities in forms created online without InfoPath.